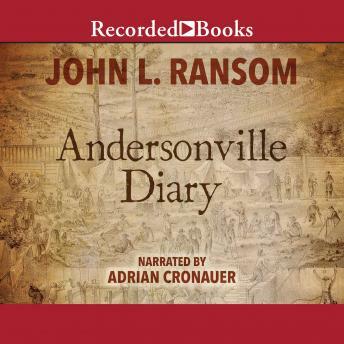 John Ransom was a young Union soldier when he was captured by Confederate forces and taken to Andersonville, the worst of the brutal Civil War prison camps. Insightful, adventurous, and powerful, his diary preserves a rare portrait of the harsh life of the Confederate prisons. Yet it also sings with the hope of a man who loves life and manages to keep his sense of humor and compassion even as he suffers.